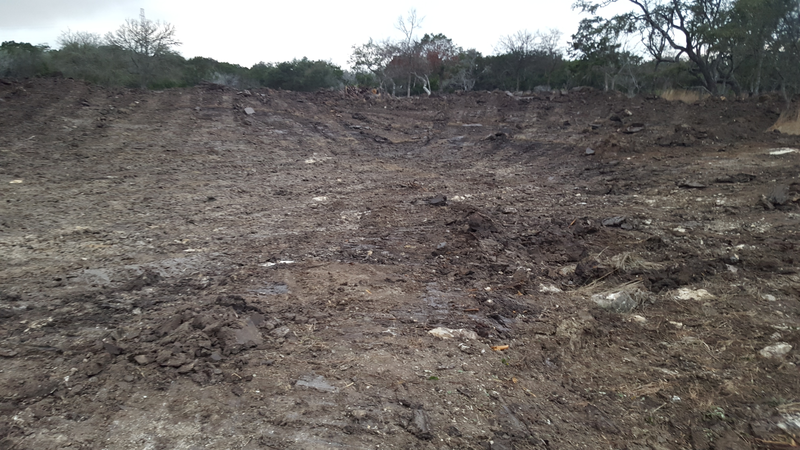 We look after all phases of lake pond construction for you. We can start from scratch and construct high capacity tanks & terraces for your property. While also performing every aspect of existing tank & terrace service on schedule and up to specs to keep you and your valuable livestock and wildlife – well watered. Avoid taking short cuts when digging a pond. Ponds require planning and experience. Many times the least expensive route will cost you more in the long run. Do it right the first time. 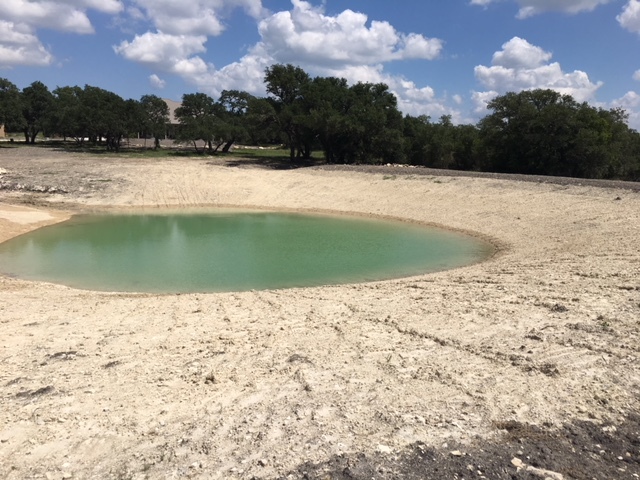 Stock tanks, ponds, and small lakes for recreation add value to your property for years to come. 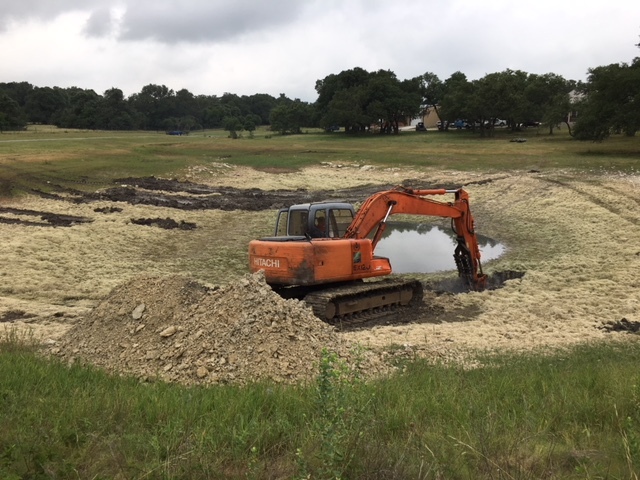 Years of experience in building ponds gives us the knowledge of soil type and expertise that are critical to give the land owner the look and water retention that will last and last. 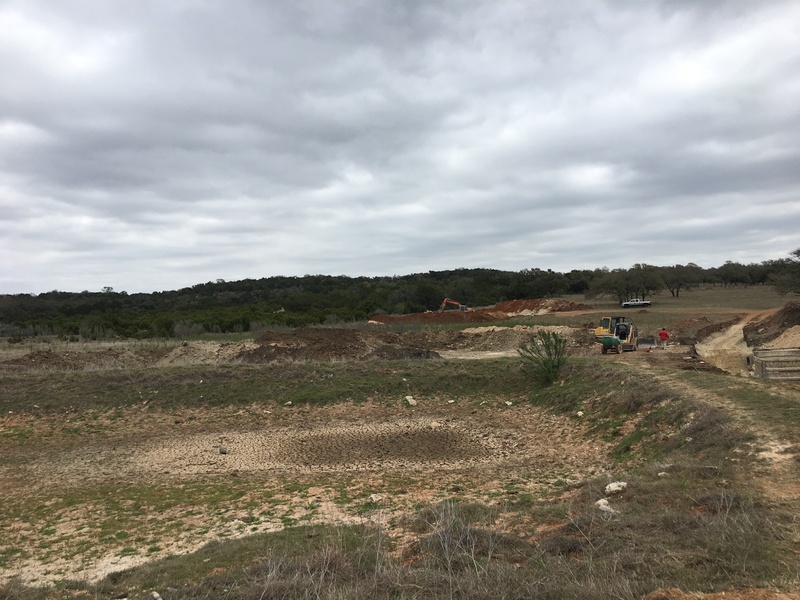 The most cost effective sites for pond construction often have gently sloping topography. Ideally, this would be in a low area, safe from flooding, with roughly ten feet of elevation difference between the sides and the bottom. This greatly reduces the volume of material to excavate. 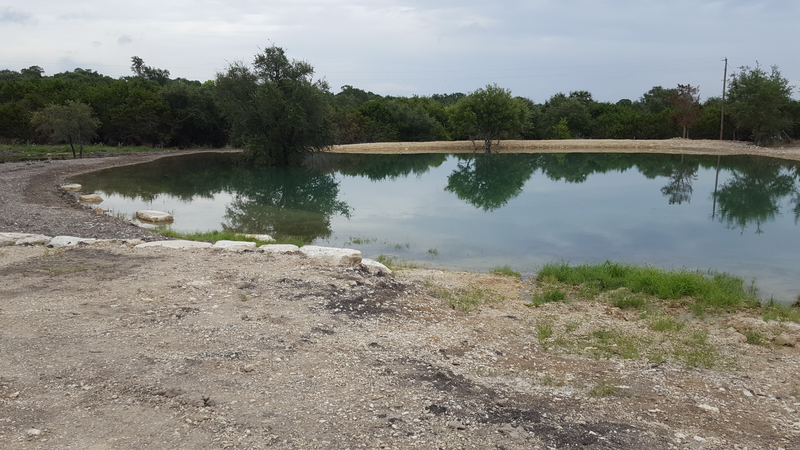 For instance, a one acre pond that averages ten feet deep will have a volume of 16,133 cubic yards. If you only need to excavate one-tenth of this to build a low dam, your excavation expense could drop. Note that building a dam is more expensive per volume than simply excavating a basin. Once the site is excavated, the new basin must be sealed unless the site is dug into a tight clay formation. Most sites require at least compacting existing clay soils, or if clay is not present then we need to augment the soil by importing quality clays or other sealants. 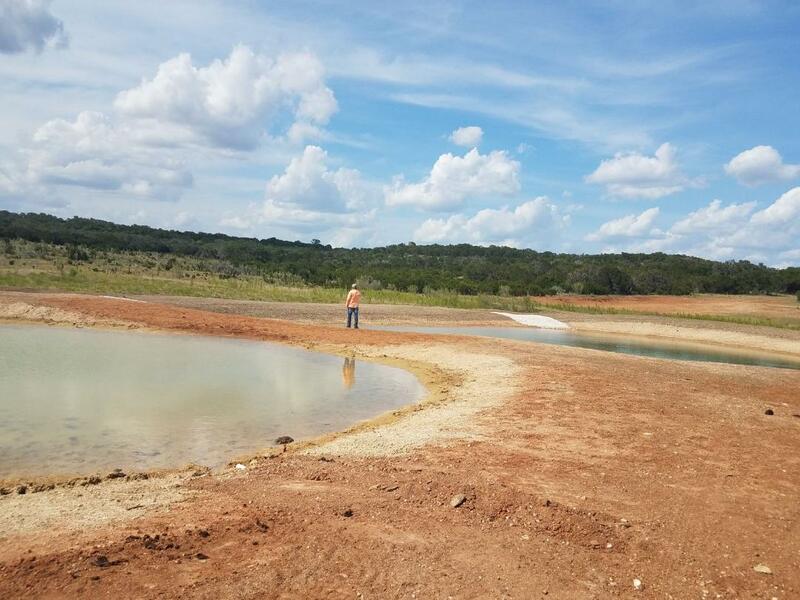 Although there are a number of ways to build a farm pond; sport concrete and other complicated barriers, a plain old earthen dam is — by far — the most popular “stopper” for a homestead lake. 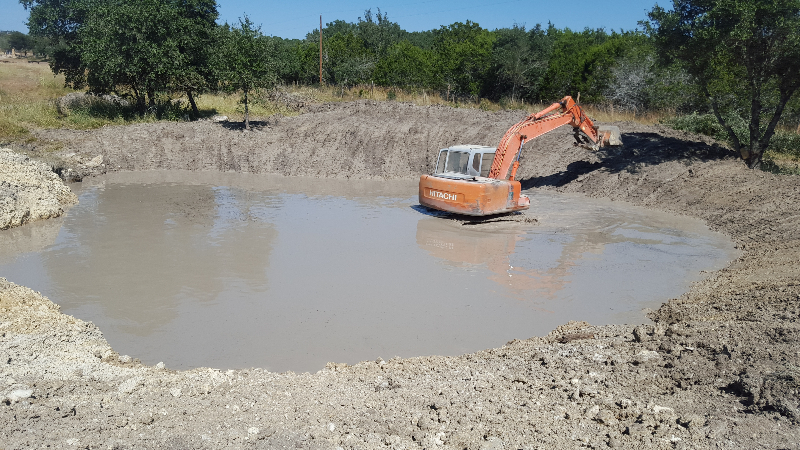 Contact Us for a comprehensive description of all of our Lake Pond Construction services by filling out our form.